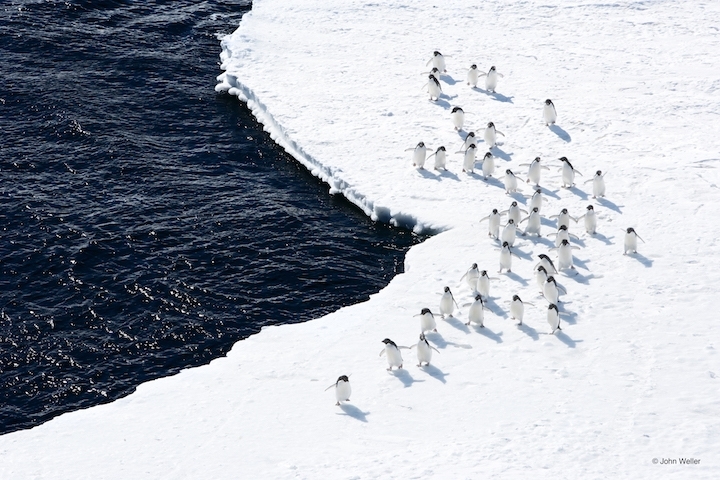 Much has been made of the penguins and whales that live in the Ross Sea. According to the United Nations, the Ross Sea represents only 2 percent of the Southern Ocean, but it’s home to 40 percent of Adelie penguins and 25 percent of emperor penguins as well as half of all Ross Sea orcas, a specific type of killer whale. 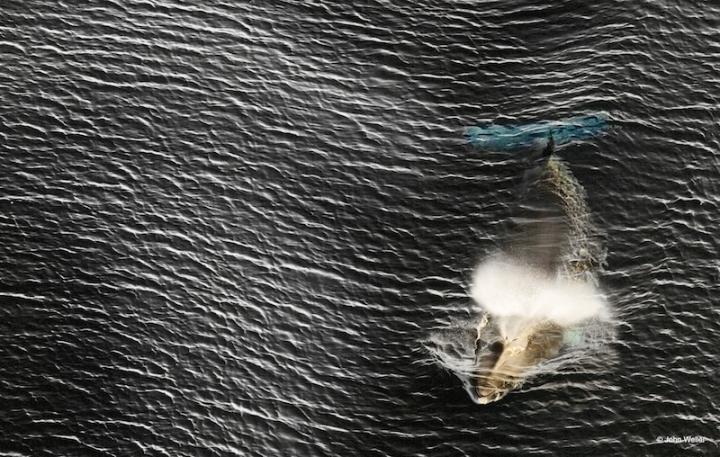 The marine protected area is good news for them to be sure, but the biggest benefit will be to the base of the foodchain. From phytoplankton, tiny krill — essentially microscopic shrimp — are the next step up the foodchain followed by smaller fish and eventually those charismatic penguins and whales. In affiliation with Climate Central. Photos by John Weller/Pew Charitable Trusts. This is great news. Wish the global community could get together more often and work on resolving pressing, serious issues.